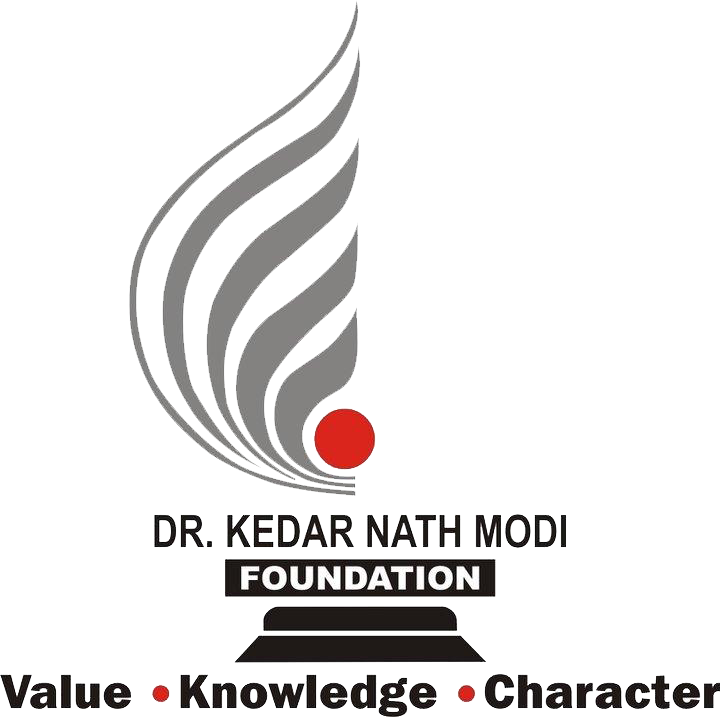 To provide of high quality education and care to students which prepares them to face all challenges in life. All the members of the staff will be able to communicate in reasonably good English. There will be perceptible improvement in the lurning out comes of the students in the terms of the results in the board as well as home examinations. Our students will be prepared to contribute positively to the in use facing our society, nation and humanity.